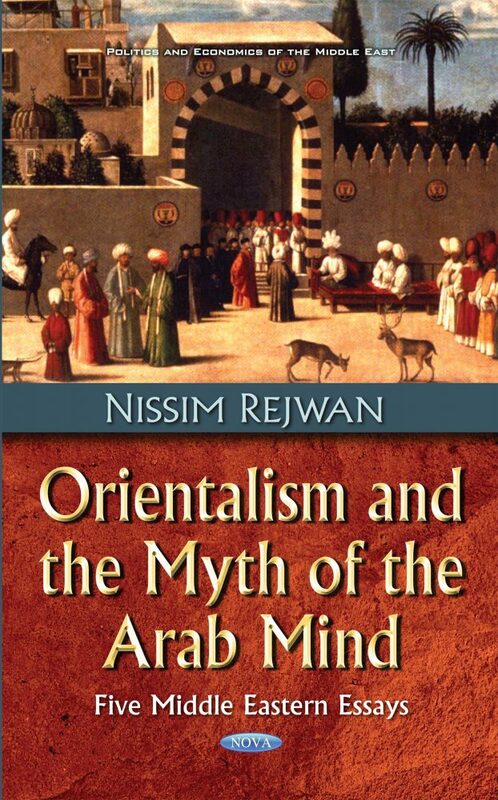 In Orientalism and the Myth of the Arab Mind, Nissim Rejwan deftly surveys, analyses, criticizes and dismisses the primarily Western Orientalists’ insistence on dwelling on the so-called “Arab mind”. In an attempt to amplify this idea, he cites a number of points made by scholars and observers who wrote on both sides of the subject: Raphael Patai, John Laffin, Edward Said, Bernard Lewis, and Akbar Ahmed, among others. Nissim Rejwan is the author of a dozen books on Arab and Middle Eastern culture and history, and manages skillfully to give a summary of the great number of points made by all those who took part in the controversial subject of “the Arab mind”. Apart from this particular subject, Orientalism and the Myth of the Arab Mind offers a good deal on other Middle Eastern and Arab topics.